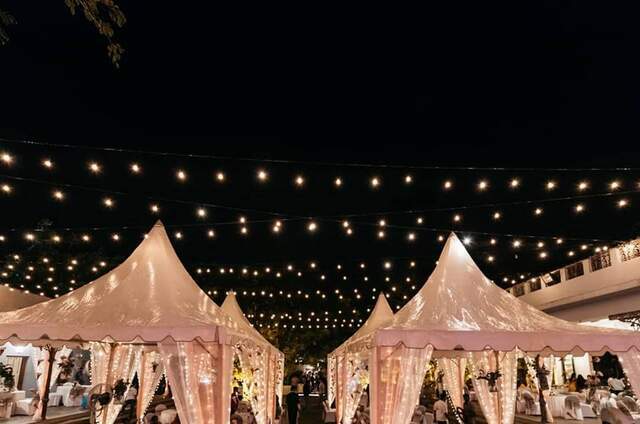 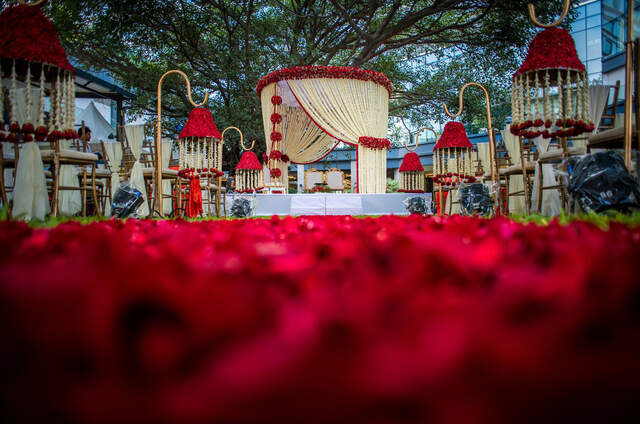 Myshaadiwale – Wedding Planner Company in Bangalore India is a passionately driven professional wedding planning company. 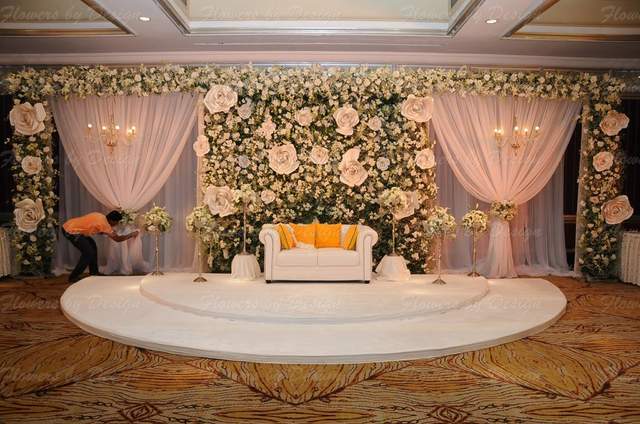 Operating since 2006 we have helped people organize grand big affairs to remember a lifetime. 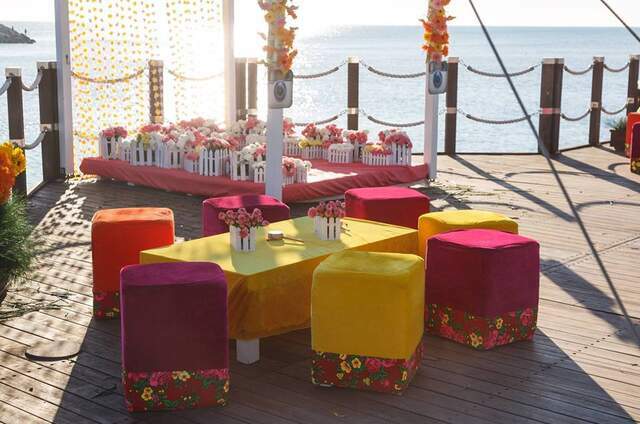 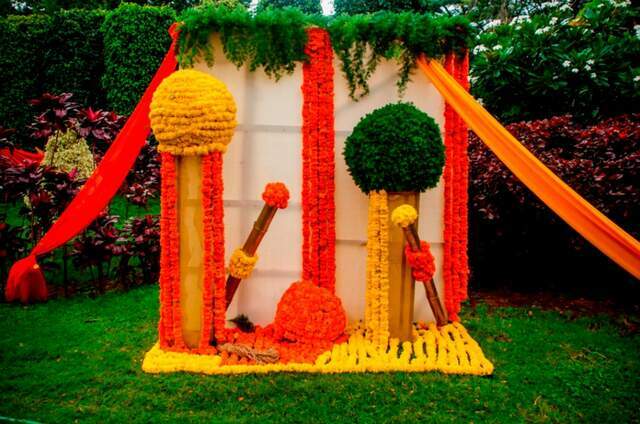 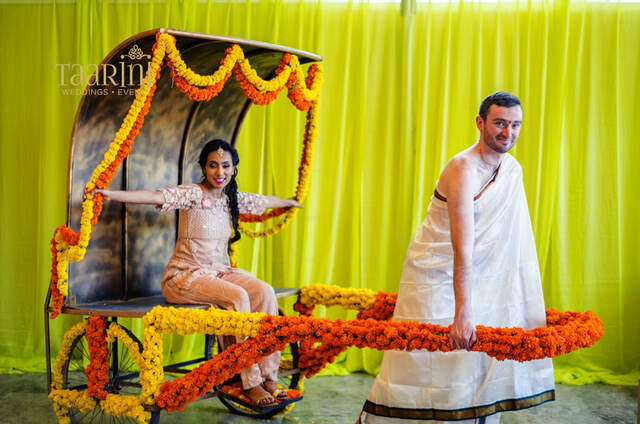 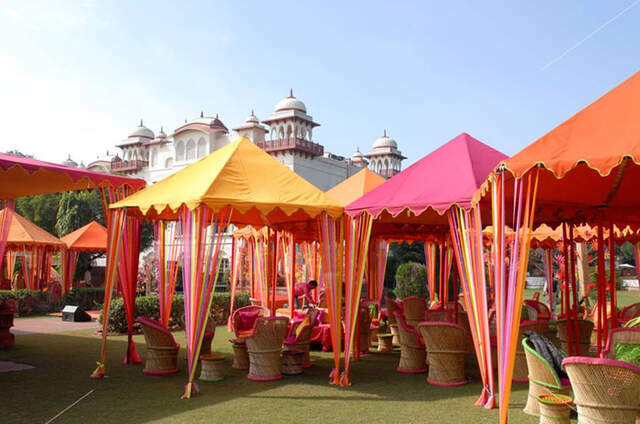 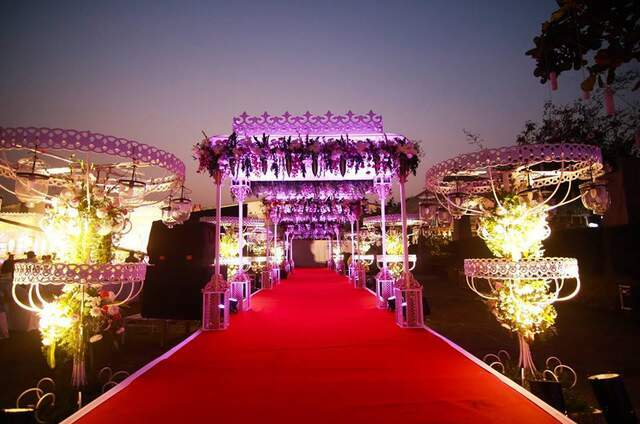 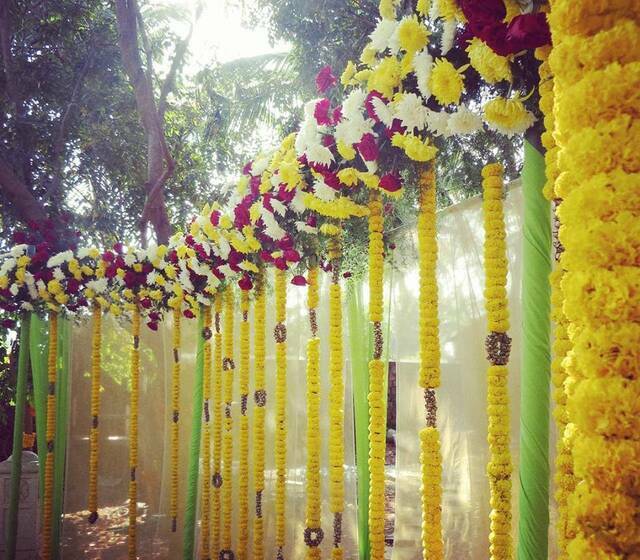 Today it proudly stakes claim as one of the best international wedding planners in India.